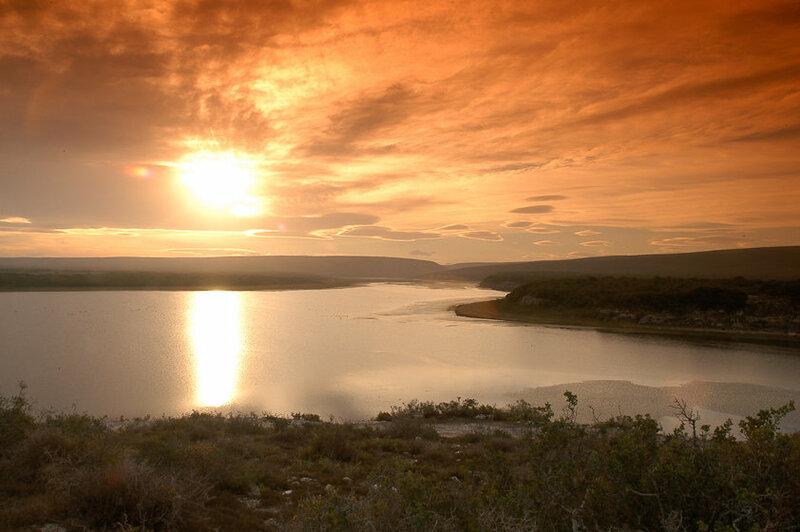 It may be November, but we're saying YESvember to De Hoop this month with 10 reasons to visit the coastal nature reserve. 1. 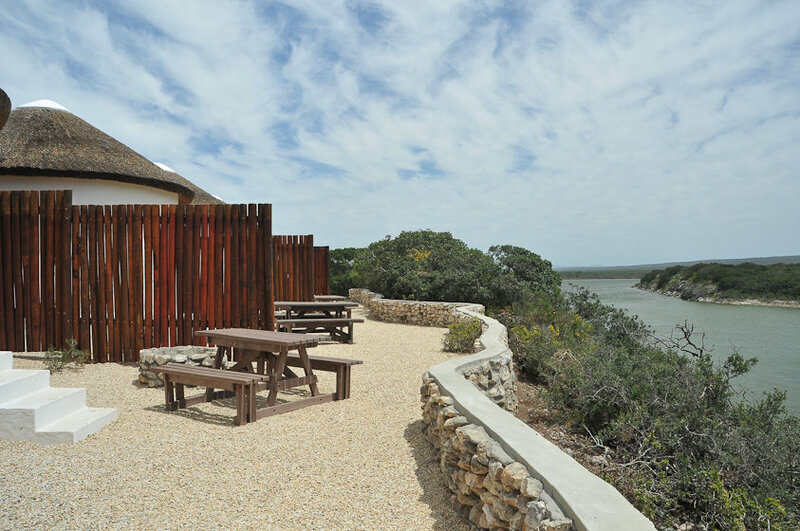 Make the most of the end of Whale Season with viewing opportunities from Koppie Alleen. 2. Enjoy pristine beaches for picnics, and soaking up the start of a South African summer. 3. 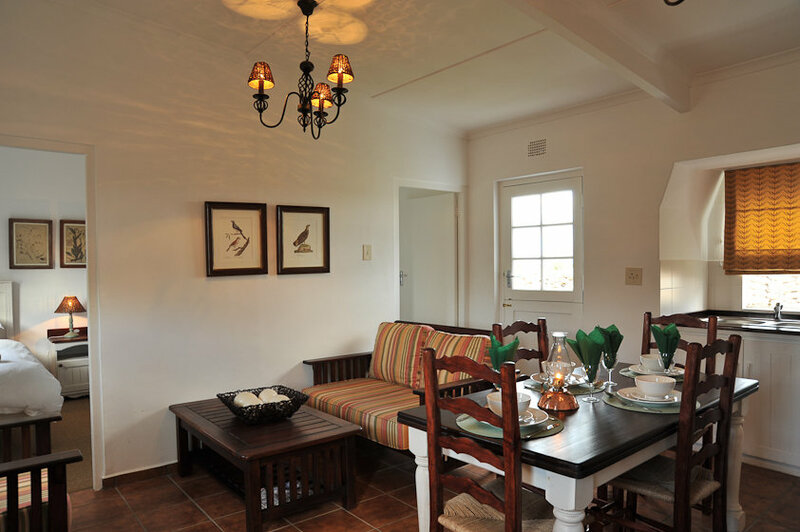 Self-Catering or Catered Options available for couples, friends, families & groups. 4. 19 kilometre vlei – apart from the beautiful sunsets, guests can look forward to numerous bird sightings on the water including pelicans. 6. Fig Tree Restaurant is open daily – why not couple your activity with a lunch? 7. Mountain bike amongst herds of Eland and Bontebok. Ask at reception for a map, and if you don’t have your own bike, you can hire one there. 8. Just three hours from Cape Town, you can make a weekend of it. 9. 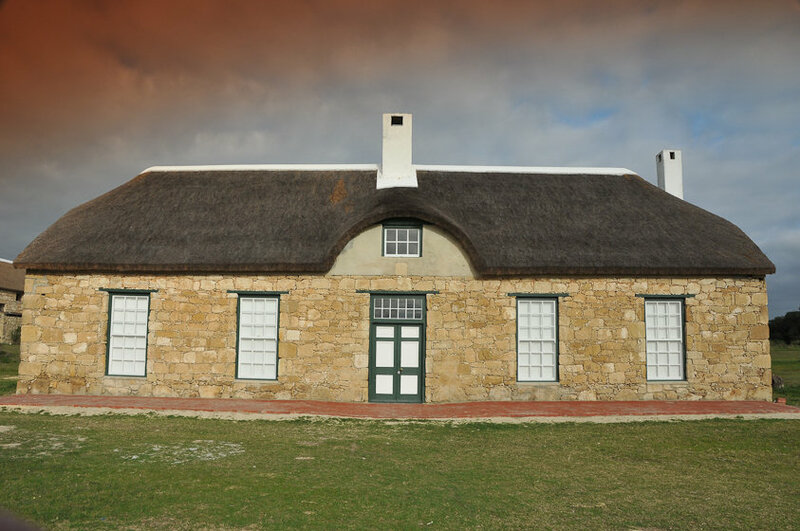 Neighbour to both Bredasdorp & Swellendam – up the country charm factor with a visit to these Overberg & Agulhas towns. 10. 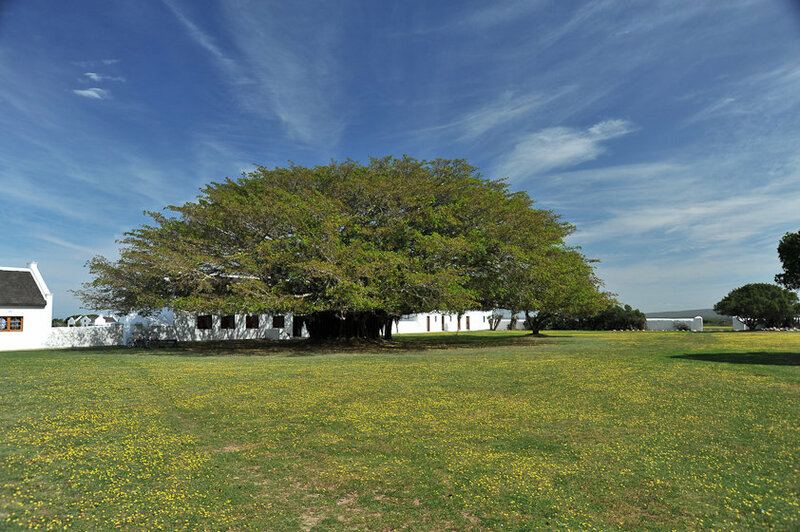 Visit the “The Southernmost Wine Route in Africa” in Elim en route, or on your way home from De Hoop.